Description:The original Ball Haye Hall was a large stone mansion which belonged to Sir Ralph Bagnall. He later sold the property and lands to Henry Davenport by a royal indenture of Queen Elizabeth I. 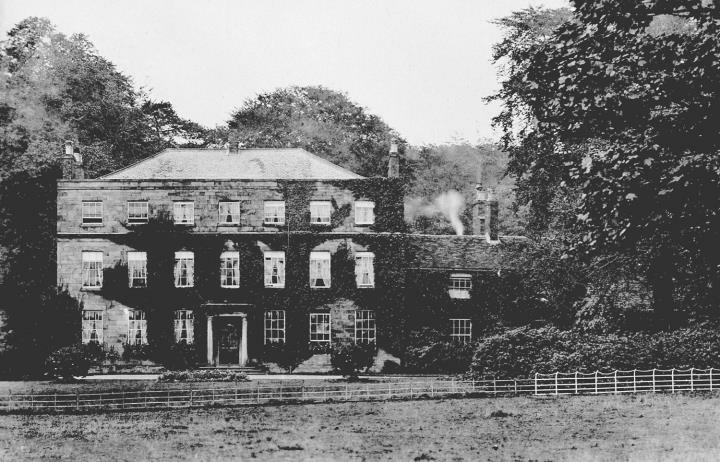 The later mansion house was built around 1791 by Dr. Davenport Hulme, who had inherited the estate from his uncle, using local stone from the bed of the River Dane. 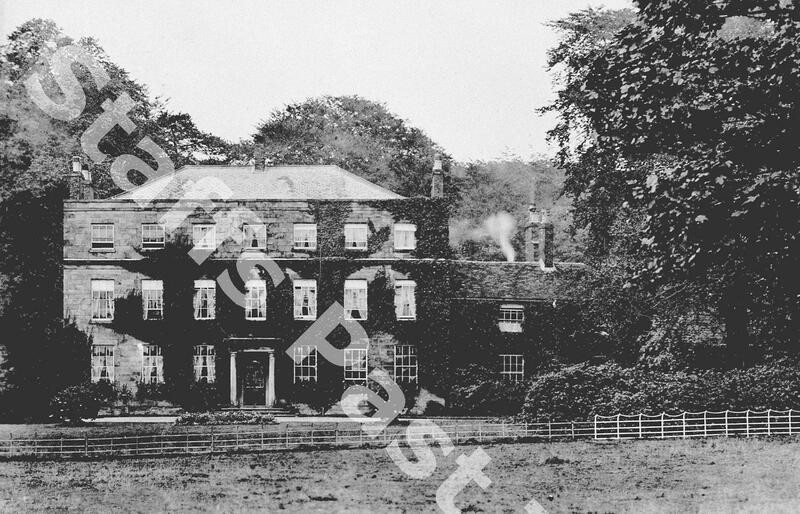 Family difficulties in later years resulted in the Hall and its 42 acre estate being sold by auction in 1817. It is known that some of the effects including some gates and horses were bought by the agent of the Earl of Shrewsbury and used in the building of the Alton Towers estate. Messrs. Joshua and John Brough who had family connections with the Davenports bought the property in 1853 for £5,150 and it is their family name that is most associated with the hall today. Owners after the Brough family were the Worthingtons followed by John Hall, J.P., who lived at the Hall for 45 years. In the 1930s the Hall was ear-marked as the new Leek Hospital, but the idea was never realised. During World War II the building became a base for the military, and then for several years from 1946 it was used as a Polish Club. The Hall was later converted into council flats, before falling into disrepair and eventually being demolished in 1972. The site is now occupied by Leek Leisure Centre.